Having owned dogs in the past, we understand the concerns of having to leave your dog during the day. Whether it’s work or other commitments, there are times when you have to leave your dog for longer periods of time than you would like to. Getting a good, reliable dog walker could solve this problem. 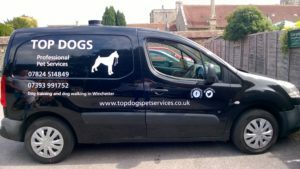 Our experienced dog walker based in Winchester will collect your dog from your home in a fully equipped van. It will then be taken for a walk in a group of no more than six . After a good walk in our wonderful countryside your dog will then be brought back home. This is a great way for your dog to be exercised and socialised. The walks will be between 45 minutes to 1 hour depending on weather conditions. 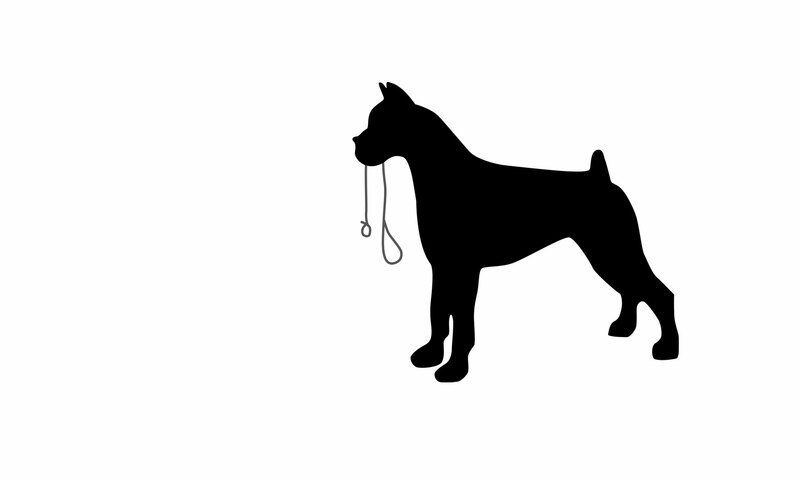 After contacting us, an initial meeting will be arranged so that our dog walker can meet you and your dog. At this point we can discuss all the details and what requirements you have. Your dog will have an identity disc on its collar every time we take it out for a walk, so that we can be contacted if your dog was to stray off.